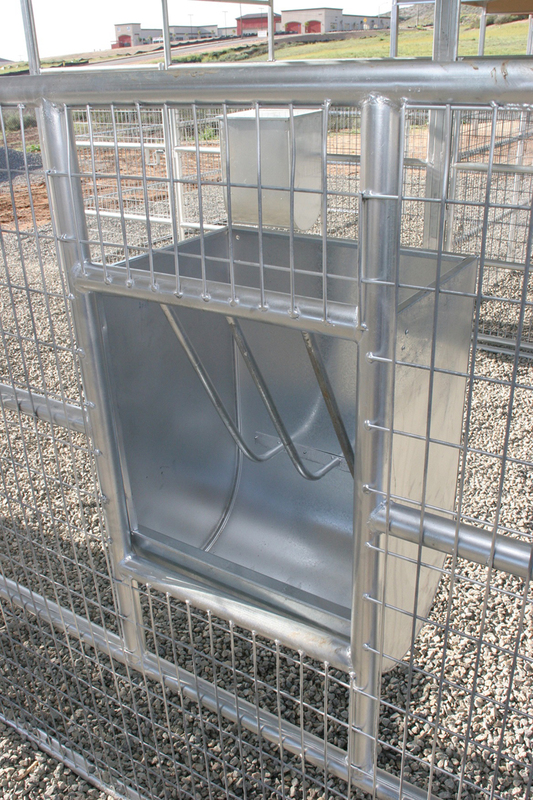 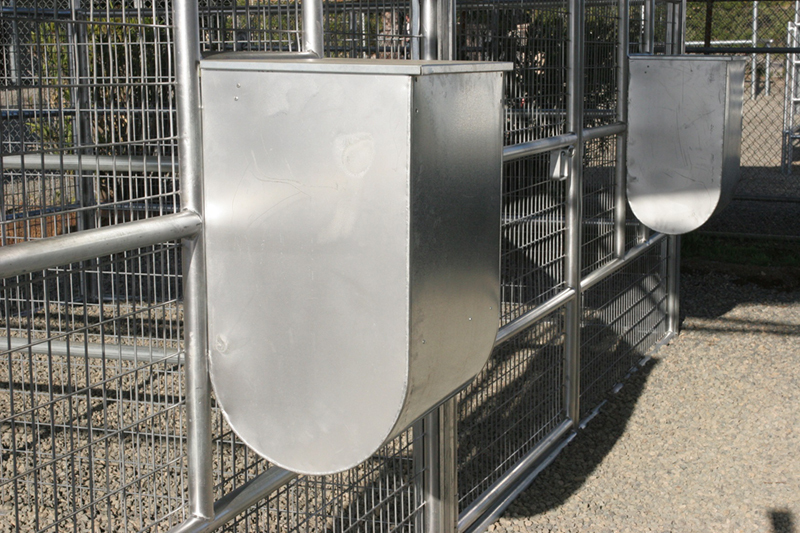 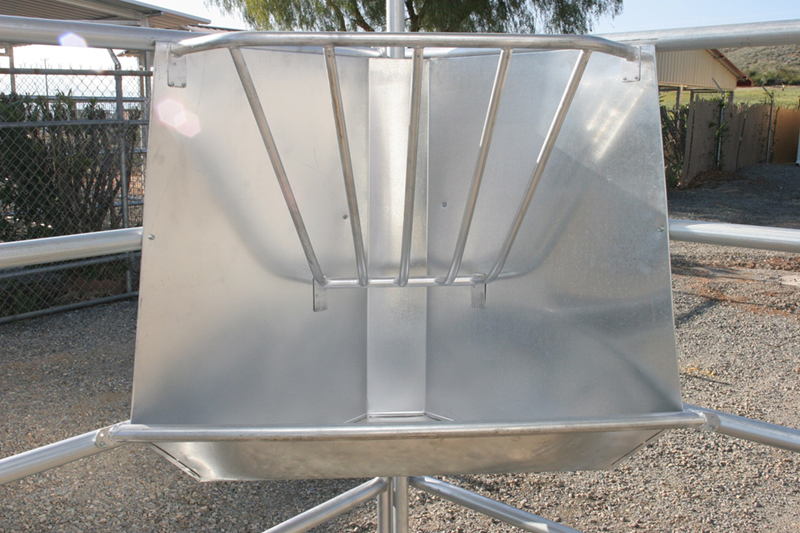 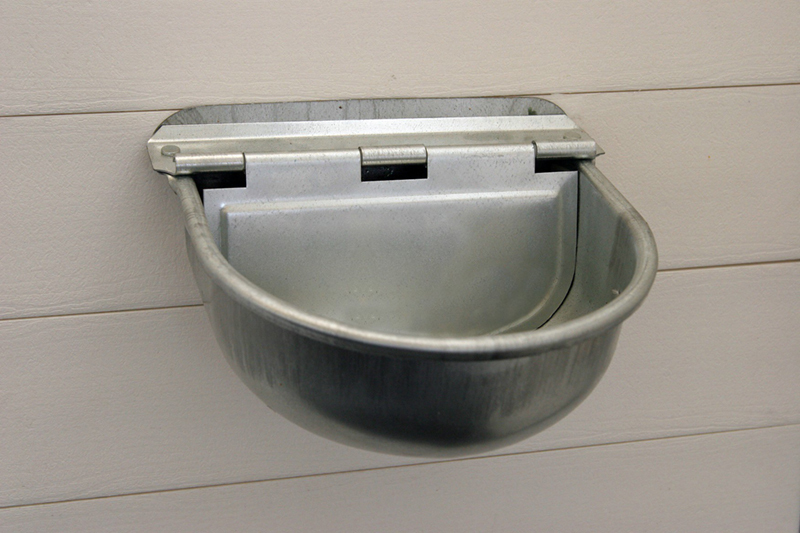 There are many different opinions on what type of feeders and waterers are best. 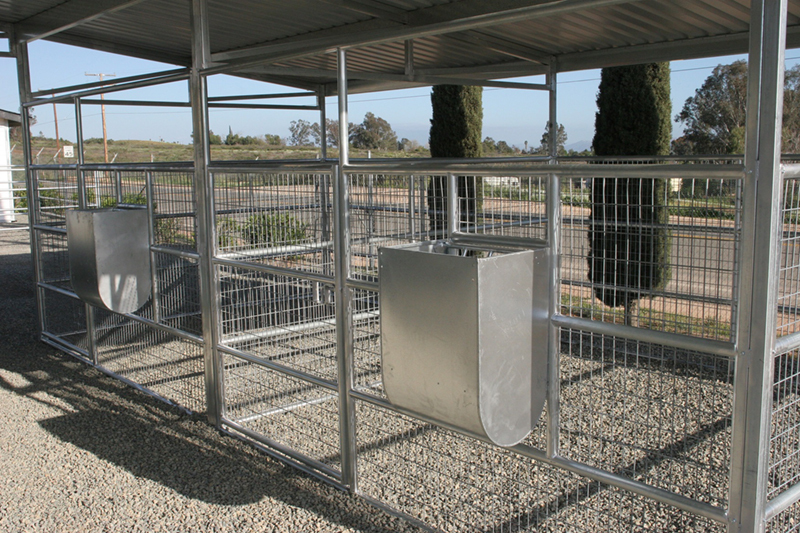 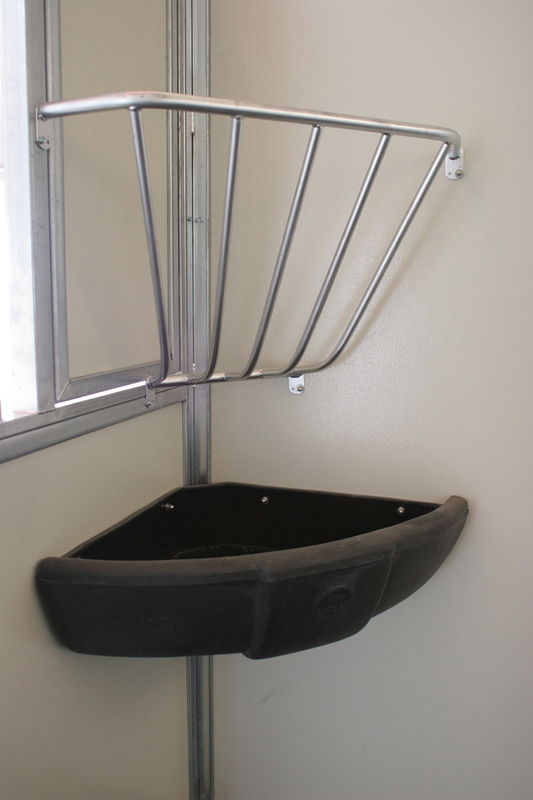 FCP has a wide variety of options to meet what works best for your horses. 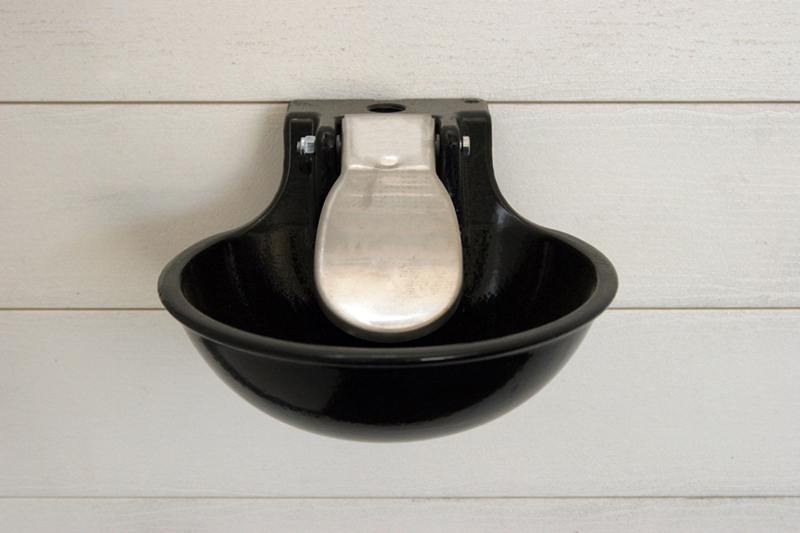 Whether it is heavy molded polyethylene plastic or metal with rust inhibitor coatings, and manual or automatic waterers, FCP can help you make the best selection.